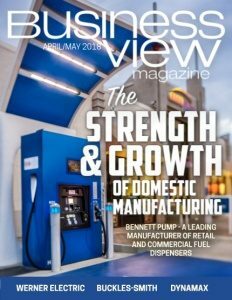 Business View Magazine interviews representatives from Lakewood, WA, as part of our focus on best practices of American cities. 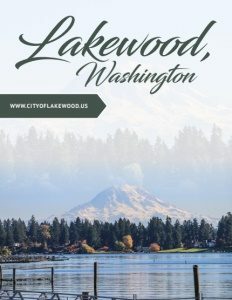 Lakewood, Washington’s history dates back to 1833, when the Hudson Bay Company first came out to the farthest regions of the continent and set up shop. Prior to that, the area was home to the Payallup and Nisqually tribes, among other Native Americans. In 1850, the first grist mill was set up by Andrew Byrd, followed by the first saw mill in 1852, and the first flour mill in 1855, in the area now know as the Chambers Creek Estuary at the north end of Lake Steilacoom. Immigrants began to arrive in covered wagons over Naches Pass in 1853, after Washington became a Territory. 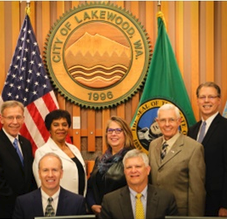 Lakewood, Washington’s current population is about 60,000. 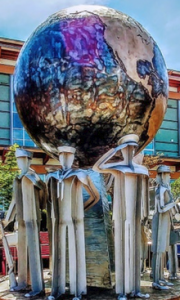 Its largest employer is the Joint Base Lewis-McChord (JBLM), a U.S. military installation that is an amalgamation of the United States Army’s Fort Lewis and the United States Air Force’s McChord Air Force Base. The city also hosts some 3,500 other businesses, some of which are housed at the 117-acre, Lakewood Industrial Park, the fourth-largest private, for-profit employer in Pierce County and third-largest industrial business park in Washington State. Lastly, although Lakewood is essentially built out in regard to housing, Newton maintains that it is still a very affordable community with homes that are priced significantly lower than those in its larger, neighboring cities. “There are still pockets of opportunities to develop and we’ve seen a number of small subdivisions come down the road that are either underway or about to get underway and what’s really impressive is the price point of that housing,” says Caulfield. Check out this handpicked feature on The Town of Caledon, Ontario – A true ‘community of communities’.